Chris Howie from Agri Careers and Consultancy offers his take on southern livestock market trends in March, drawing from both his own observations and from a wide contact network of producers, agents, processors, industry associates and leaders developed during his extensive career as a livestock agent and former Elders national livestock manager. The store sheep market took the traditional March hit as expected. This was magnified by the season. Numbers applied pressure to the processor trade and export pricing; not because the customer demand has fallen, but because it is physically impossible to process the numbers coming forward. Basic economics of supply and demand come into play and the sale yard becomes a destination of last resort instead of a planned marketing option. With lambs hovering between 600-650c/kg and mutton pricing been in the mid-300s dependant on condition score, mutton pricing has been very volatile and dependant on sale yard or area determined by yardings. Plain, drought-affected mutton (and cows) have become a very difficult item to shift over the last month. The Merino field days at Burra last week were a breath of fresh air. The rams on display were as good as I have seen for many years and the positivity within the Merino breeders and producers about the future was quite uplifting. Wool, breeders and meat – what a great money-making combination. I also spoke to Andrew Dennis, Independent wool consultant, at Burra. Andrew’s time in international wool trading and his extensive Chinese and European end user contacts provide great insight for any wool producer. “The recent lift in the wool market prompted by the South African FMD outbreak has now run out. Prices have eased back to the previous levels which are still very good, sitting around 2250 cents clean for 21 mic, 150 cents better than last year,” he said. “Last week’s pass in rate of 23 percent amazed many, considering the values, and it seems emotion and not facts around marketing and reserves, may have entered the decision-making process. 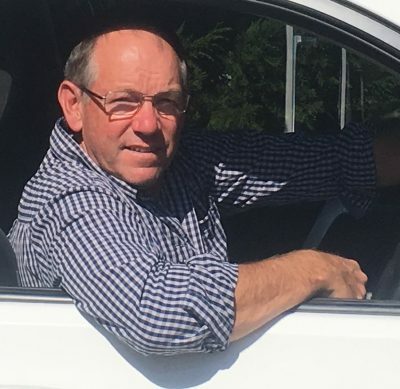 “Early indications are demand from Europe is relatively weak going into their summer.” After chatting to Andrew and wool brokers, my opinion is selling wool as soon as it is ready for sale or fixing some forward contracts sounds like good business to me. “Assume” is a very dangerous word in the livestock industry. It means you “thought” you knew instead of finding out. My apology for incorrectly putting the wrong trading name against Craig Pellow. The correct title is Craig Pellow at QPL Rural – Temora. Did give cause for a laugh and another conversation so not all bad. Now is the time of year in the south to lift out of your day to day routine and put a day aside to start your plan for the coming year’s turnoff – autumn calving / lambing is on us. Make sure you reset your thought process so you can concentrate on numbers and facts. Worrying about the leaking pipe or feeding stock will only muddy the process and you will end up with a motherhood statement for a plan with no facts wrapped around it and no measurable result at the other end. What will you need to make a successful sale plan? Historical production numbers – in kilograms if possible. Ask yourself the tough questions: Why was this the amount we produced? Is it acceptable? Can we improve? How do we improve? Then you need to map Target markets, Time frame to achieve the selected specification, Cost to achieve the goal, Where to obtain the best advice. Building mutually beneficial relationships during this process will allow you to do this year on year. Simple things such as Bio security – animal and weeds, are inherent risks when bringing livestock in. Make sure your research is done – ask questions and get the appropriate paperwork. Animal Health declarations are a good place to start when buying. PTIC Heifer/cows are always hard work when feed is short. At present they are providing excellent buying for those looking to upgrade their cow herd or reduce the overall age demographic of your herd. If you can cash a 6–8 year old cows in for a $1000 and replace with a quality first calf heifer for $1250 the changeover makes good sense. But you will need to act quickly. Trading is providing excellent support to sales and good returns at present with the ability to sell a finished beast and convert it into 3 smaller articles. Feed costs for lot fed or supplementary feeding at $500 per tonne does highlight the need to work out how your business will manage the trade if you are new to this form of production. The advent of the grass fed programs initiated by some of the processors has been a god send through these hard times. It has provided an end game for those investing in feeding towards this specification which in turn has created market opportunity for lighter cattle. Plenty of dry areas around but at least we are starting to see places getting a start. 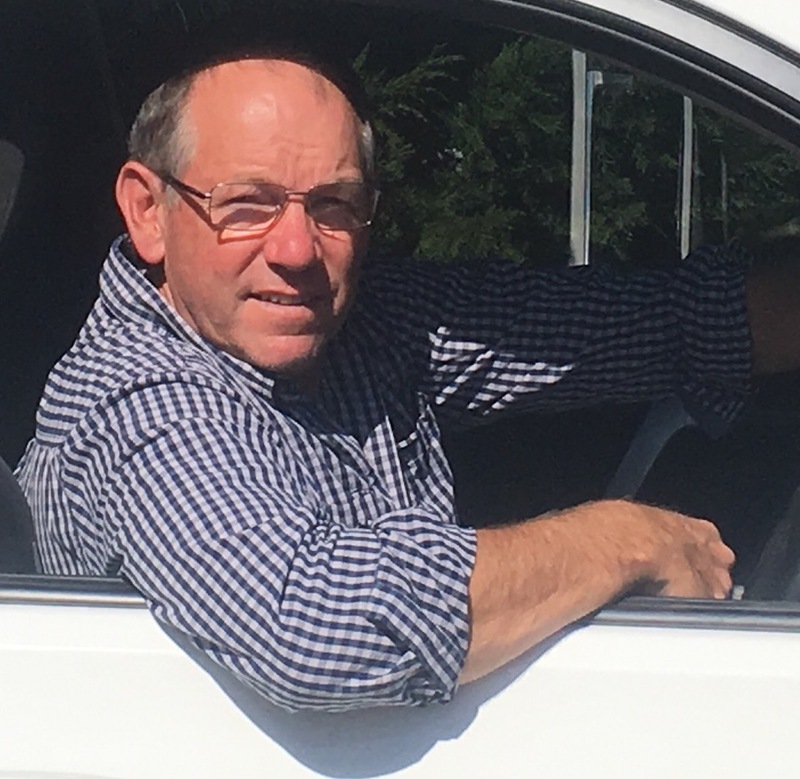 Rain through the southern tablelands in NSW – Mossvale, Bega and down into Bairnsdale have started to provide areas that are actively looking for livestock. At the time of writing the 2 cyclones in the north are providing rain to the Pilbara in WA and the Barkly tablelands. Hopefully their tails sweep into the southern areas of Australia and set up some winter weather patterns. The supply demand balance is so finely tuned at present that any area receiving rain has had an immediate supply and price impact on livestock for sale. This will create price movements specific to an area and a period of volatility that is hard to predict. All agents, processors and feedlots are looking at the supply quandary for livestock going into the winter. Reliance on traded livestock will be far greater this year than normal with the many breeders who have been forced to sell early creating a supply hole. As the rain areas expand it is important to look for the short term opportunities that allow cash flow as your breeding operations get back on their feet. Agents, processors, feedlots and exporters are all happy to discuss supply if you are planning in advance. It’s just an observation, but for some of the older heads over the last five years, the Bureau of Meteorology has become over-optimistic with its forecasts. I don’t know what the change internally has been, but these forecasts are a glimmer of hope to all on the land and when they don’t eventuate it is emotionally draining. Not to mention the sale programs and stock movements that are put on hold in anticipation of rain. It is not an exact science but I think the reporting needs to get back to the old day – under-promise and over-deliver. On younger trading stock at this time of year make sure you are aware of age and dentition. This can be the difference between a good trade or an average outcome because of dentition down grades. Chris Howe raises some questions in relation to the accuracy of the Bureau of Meteorology seasonal forecasts. Chris suggests they may have become overly optomistic, while others claim they have become somewhat erratic. I follow a private forecaster who uses the same data as the BOM and he has been incessantly over-optimistic for some time. There is obviously a problem and it is a very serious problem, for the very reasons Chris Howe states, and the issue needs exhaustive investigation.